Create and manage workflows and sales funnel. Keep full control with reports and filters. 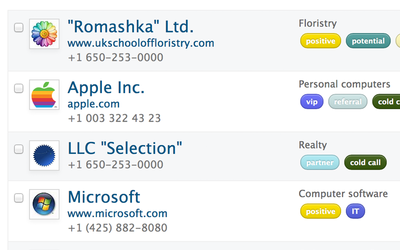 All with a light yet robust CRM Plugin. 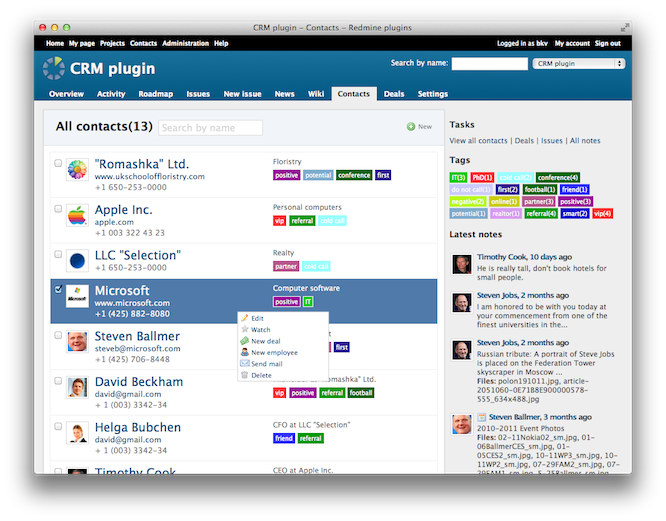 With the CRM plugin, you can access any necessary information about the contacts. You will see all related information from Redmine and our integrated plugins, such as issues, orders, products, tickets, or projects in which contact is accessible. You can assign a different level of visibility and access to the same contact in various projects. You can attach notes and files to contacts—files, drafts of offers, sales documents, agreements, presentations, or any other you find relevant. 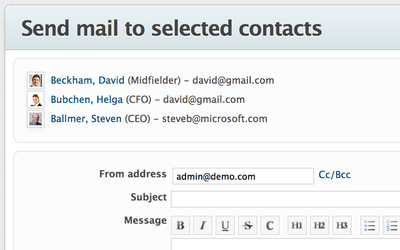 For each note you can add information of type of contact (by phone, email, meeting) and tags. 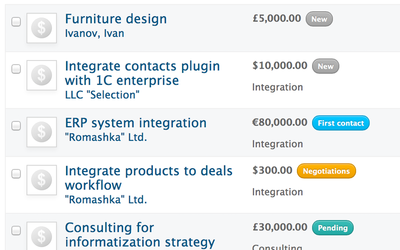 The PRO version lets you manage Deals, which are Sales Opportunities. By setting up the probability of success for the deal, you can estimate your income. Tracking deals and status is easy and comes with many options. You can choose to display deals from the funnel, through a calendar, Gantt chart up to Kanban-like boards that let you modify, track, and edit operations on deals in an easy way. You can set use deal statuses to set up custom sales funnel and track income at every stage. 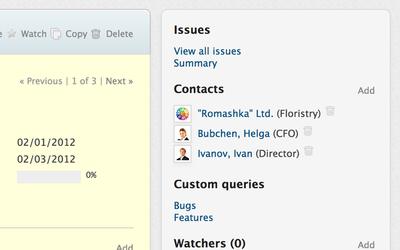 On the contact card, you can see all related issues assigned to a certain person. This functionality enables you to immediately check the history of correspondence and status of tickets before the contact. 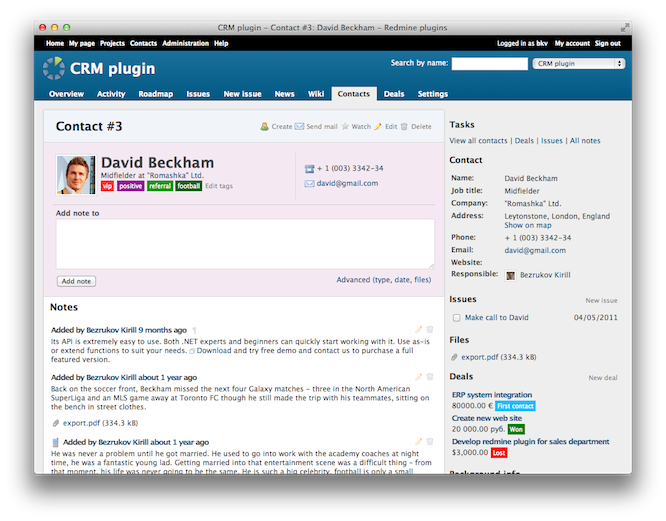 Using CRM plugin you can send emails straight from Redmine and not only text. You can attach files or related issues, notes, and add related contacts to the CC. You can also use email dropbox functionality to forward any email correspondence with attachments and store it under one issue. I am working in a non-profit. We teach project management for students. I asked Redmineup for their pro plugins for non-profits and they helped me out. These plugins are awesome. Fully recommended! 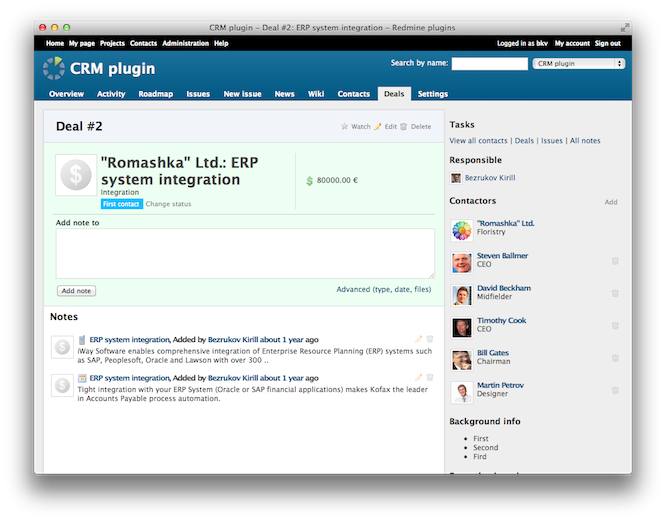 Easy to use, has all you need for B2B CRM. Perfect support! 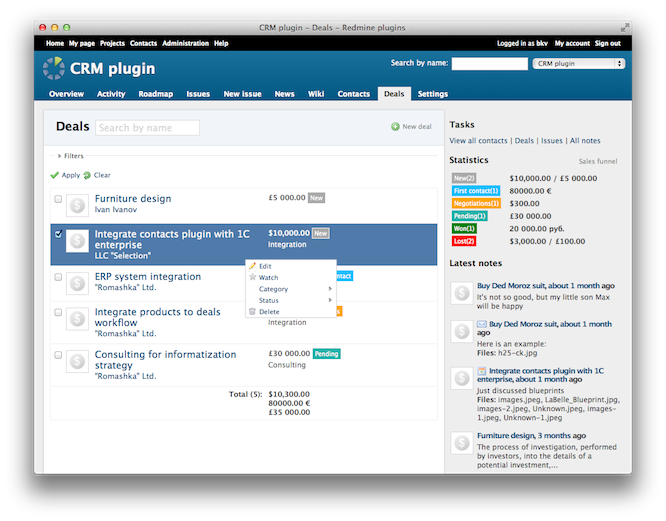 We finally decided to implement CRM and as we have almost everything in redmine it didn't make sense to look elsewhere. This plugin seams "simple" at first glance but it has many possibilities and customizations. Just check the docs. 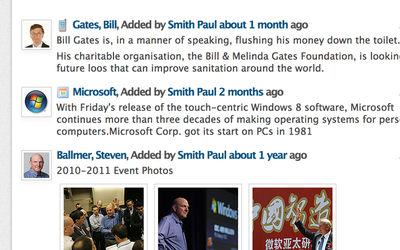 Very useful feature of full user profiles and deals management. Very useful plugin with friendly interface and good functions to manage your customer relationships and invoices. The support from the developers is very good - fast response and professional attitude. It's probably a very nice plugin but it's not compatible with Redmine 3, at least that's what the official website says. Any news on Redmine 3.0 compatibility? Good plugin with perfect functionality. Perfect plugin. Love you guys.